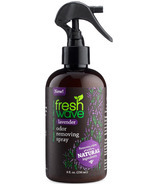 Fresh Wave natural odor eliminators use the power of nature and molecular science to get rid of organic and inorganic odors. 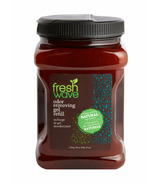 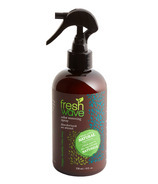 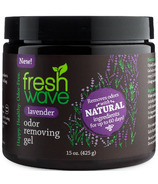 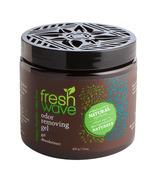 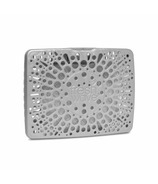 Rather than masking unwanted odors, Fresh Wave products go to the source to destroy the odor. 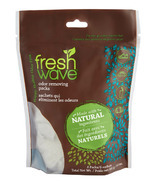 More importantly, Fresh Wave products use no toxins, so they are safe to use around people and pets Eco-friendly and industrially proven, these non-toxic products are based on formulations that eliminate odors in the most odorous places around the world, including garbage dumps, asphalt factories and wastewater facilities. 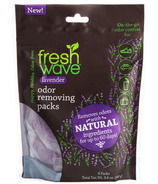 Compared to those locations, your home's odors are no match for their natural odor eliminators.